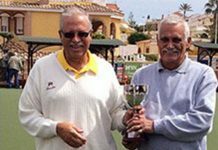 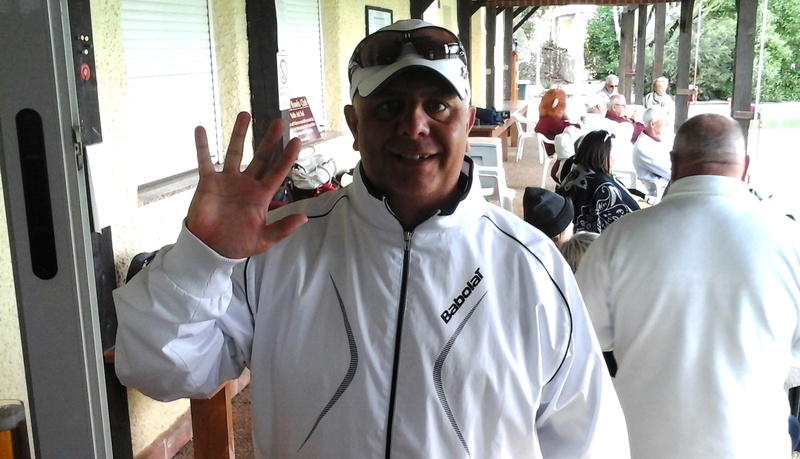 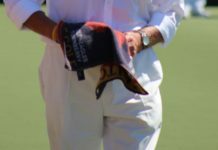 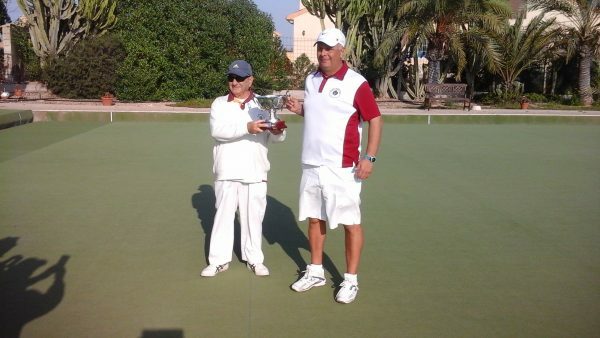 Country bowls club captain John Rimmer helped himself to 5 trophies over our recent club championship finals weekend. 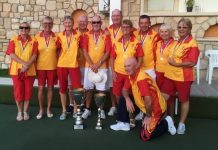 With the 2 wood singles in the bag John then defended his mixed pairs title with Sandra Mcilroy before winning a thrilling mens pairs final alongside Joel Fernandez. 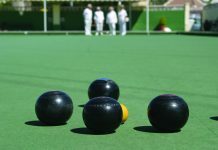 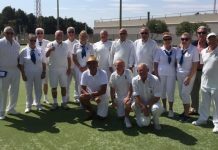 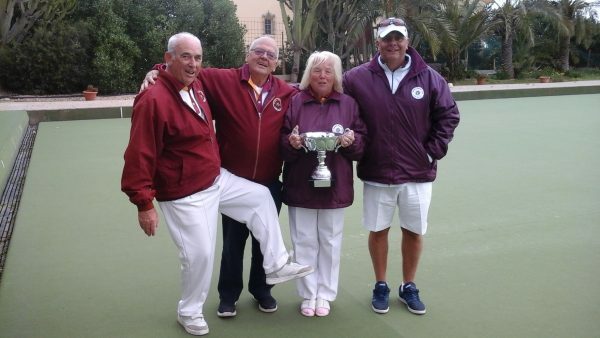 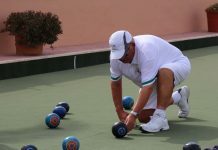 John then teamed up with Derek Jiggins and Trish and Peter Dix to take the Rinks event before completing an exhausting weekend by winning the Australian Pairs title with Sandra Simpson. 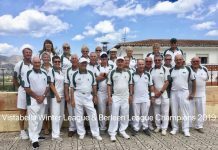 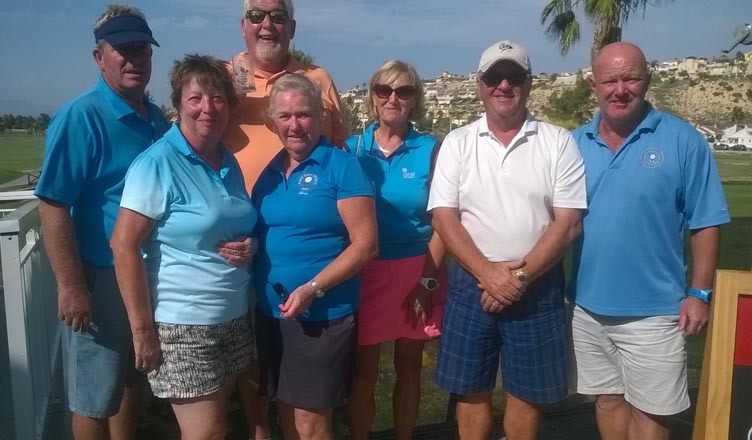 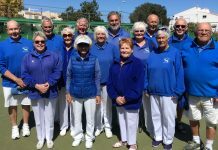 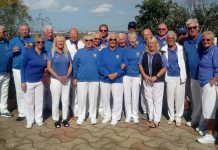 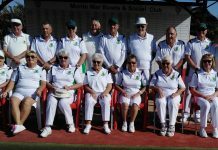 In the other events Audrey and Keith Holliman with Phil Warrington were crowned the mixed trips champions whilst Trish Dix and Pat Emmett won the ladies pairs. 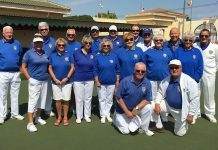 On the Sunday Pat Emmett then went on to take the ladies singles title and our president Peter Dix took the men’s singles trophy.